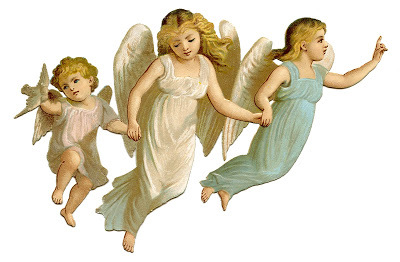 12 Best Christmas Angel Images! 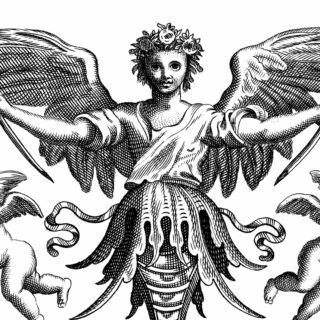 Darling Cherub Blessing the World Picture! 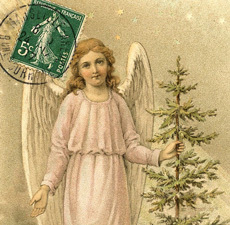 Beautiful Vintage Angel with Holly Image! 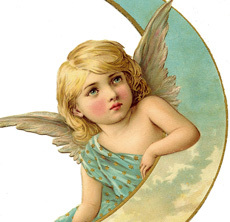 Beautiful Vintage Peace Angel Image! 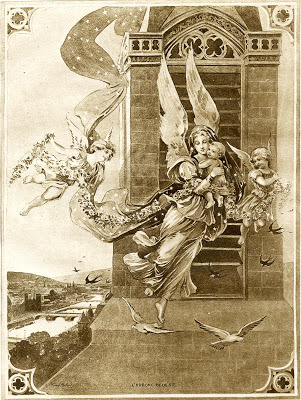 Antique French Graphic – Sepia Angels with Child!